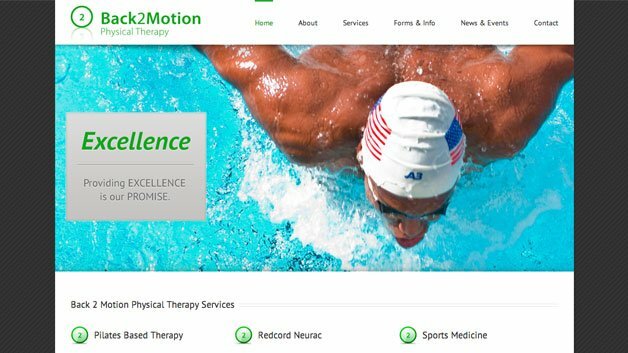 Responsive Website Design for Physical Therapy practice based in Atlanta, Georgia, Back 2 Motion Physical Therapy is One on One Physical Therapy’s sister company and provides the highest level of professionalism in the industry and has a new online brand that reflects that the level of excellence. From the beginning of the project, B2M requested that a complete Content Management System (also known as a CMS) be fully integrated with a complete Marketing system. The newly redesigned Back2MotionPT.com features a dynamic yet clean look that clearly differentiates them from the rest of the industry. 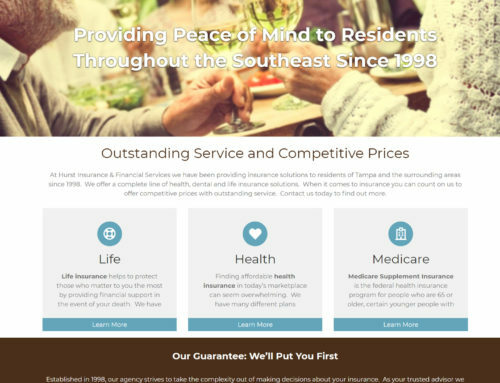 We focused on optimizing their content to attract their target customers while emphasizing that while the business model is familiar the level of service is not. 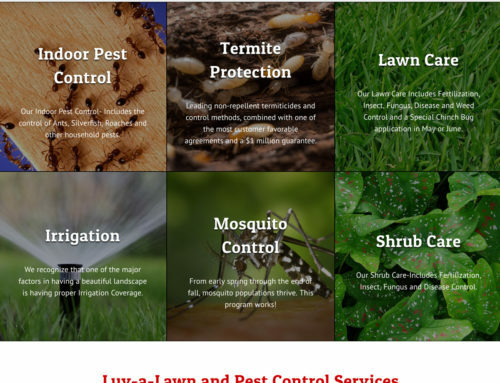 The website was built using the latest technologies like HTML5, CSS3 and JQuery on a responsive framework that allows the site to look well designed and readable on any device including smart phones. One on One turned to Evans Design to not only refresh the company brand but to also handle the overall marketing efforts for the firm. 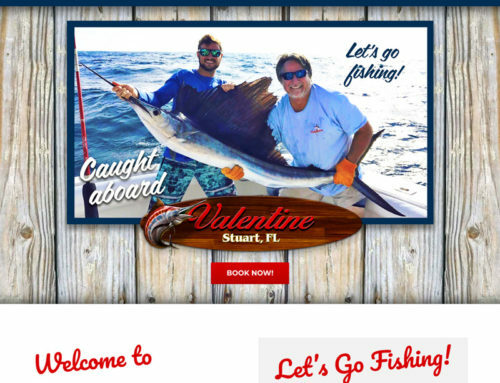 The new branding initiative is centered online making the website a true business asset and focal point. 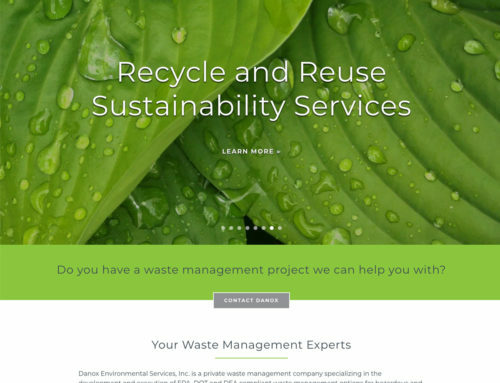 Because their website is such an important element in their marketing, we approached the redesign in terms of the entire marketing plan by creating and bringing together all the pieces of an effective marketing program. The first piece is the ability to generate traffic to a website. Since 70% of the links search users click on are organic it was very important that the site had solid search engine optimization (SEO). The new site also has the ability to track ranking based on keywords so One on One can see what is working and target specific keywords. 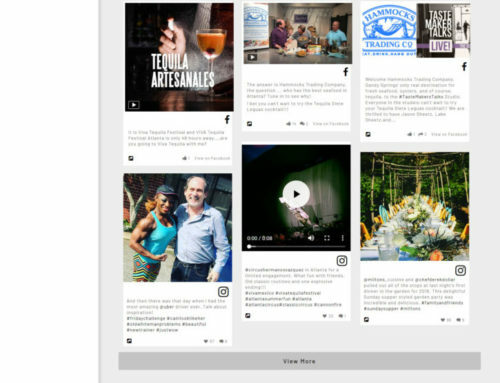 The second piece was to develop and deploy premium content to attract and capitalize on that traffic in order to generate leads. The third piece was constructing targeted campaigns to turn those leads to clients. The One on One website has the ability to track and manage leads, create segmented and targeted lists based on various criteria, and create, manage, and review email marketing campaigns. The fourth and final piece is analysis and measurement. 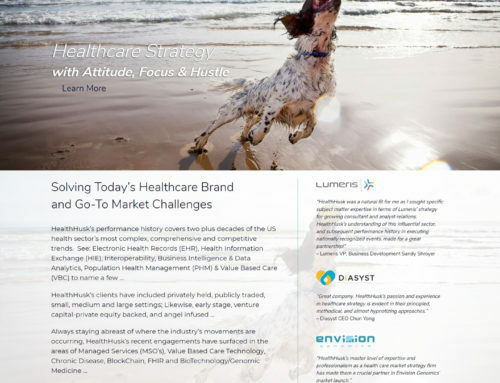 It was important for One on One to have the ability to dig into the results of their efforts and generate comprehensive and understandable reports so their success and ROI of their campaign could be measured.